Technology advances are happening all the time and more questions arise each and every day. While reading USA Today’s Tech section, Kim Komando’s column jumped out. Below are some great questions and answers for not only business travelers, but everyone who uses technology. Q: What should be done if my smart phone is stolen? Install an app on your smartphone that will allow you to track its location, erase all information, etc. in case it ever gets stolen like Find My Phone. Whenever you get a new smartphone, you should be sure that all of your data is backed up and have an app that will automatically wipe your phone clean and track its location. 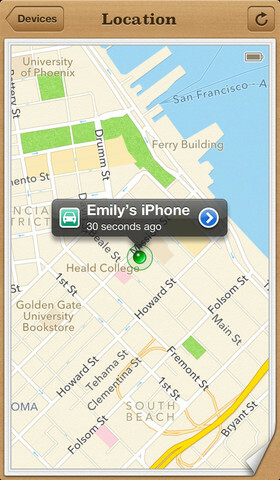 FindMyPhone is an app that you can download onto any Apple products, Android, or Google Play. This app will let you locate your phone, lock your device, erase all your data, etc. You should always have your devices set up with a password also in case it ever does get taken. Never leave your smartphone unattended in public. CarboniteMobile is another app that works with Apple or Android devices that will protect your smartphone. Carbonite has a mobile app as well that will allow you to backup and protect your smartphone(s). Q: How can an older camera be updated to make it faster? A: You can always update your camera’s firmware which should make it faster and might also add some new features. Refer to your user manual to see if they have any quick tips of how you can update your camera. Also, check out the manufacturer’s website which should have the new firmware software listed. Be sure to clear your SD card before you install the update(s) to your camera. 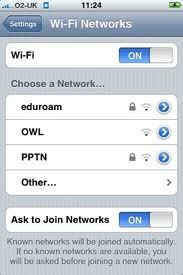 Q: Should a public wi-fi network be used for sensitive information such as banking? When checking sensitive, secure information, try not to use an unsecured wireless network as you never know who could be looking at your information! Public networks are unsecure and so it isn’t advisable to use them to check your finances here or anything with sensitive, secure information. Most banks have a mobile app that can be downloaded and used on your mobile network which is more secure if it is necessary to check your account(s) while on the go. Q: Is there anyway to send text messages for free? A: Yes, there are several free apps that you can download that will allow you to send text messages for free. Whatsapp is a free text messaging application that can be downloaded on Apple and Android smartphones. Whatsapp is an app that works with Apple and Android devices that allows you to text anyone with the app for free – including internationally! You can also send pictures, share your location, have a group chat, etc. 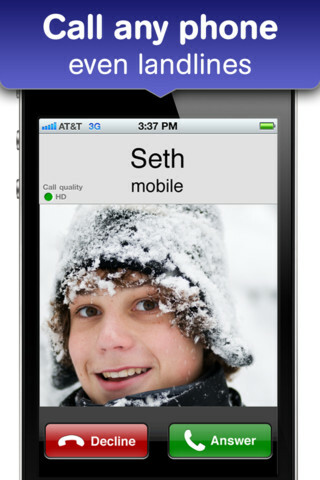 Text Free is another application that allows you to text anyone for free – including non-smartphone users. It accepts incoming calls for free too and you get your very own number. 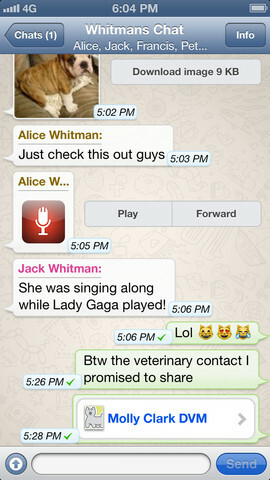 TextFree is an app that allows you to text any number – even if it’s not a smartphone – for free. This app gives you a real number to use and you can accept inbound calls for free too. They also give you 10 minutes free to make outbound calls and additional minutes can be purchased for a low rate. This app is available for Apple and Android devices.